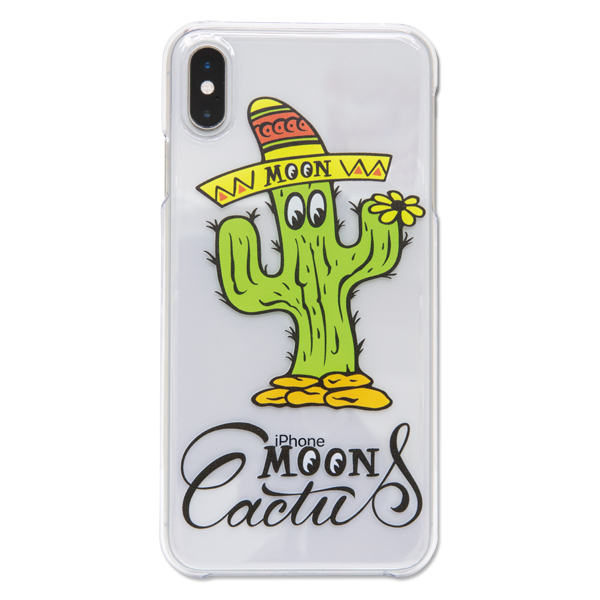 iPhone case with Wildman design MOON cactus printed. 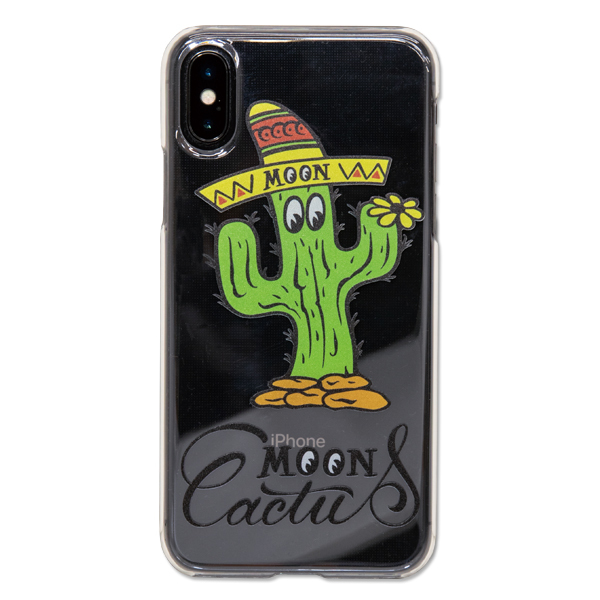 Cactus is largely printed with the colorful Mexican hat and flower on the left. 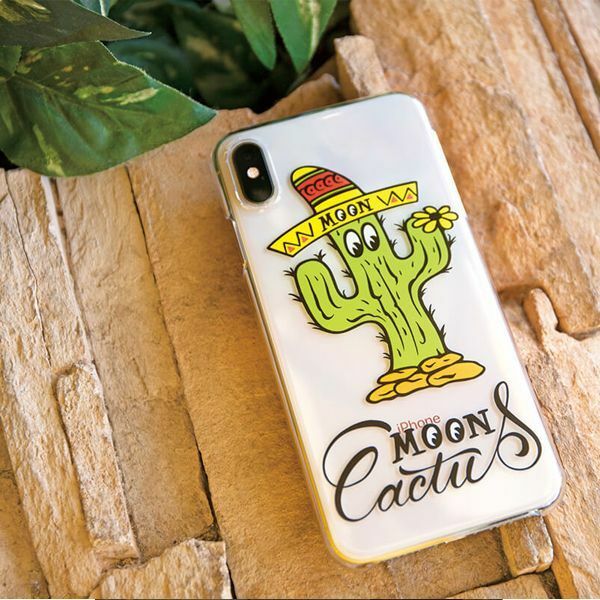 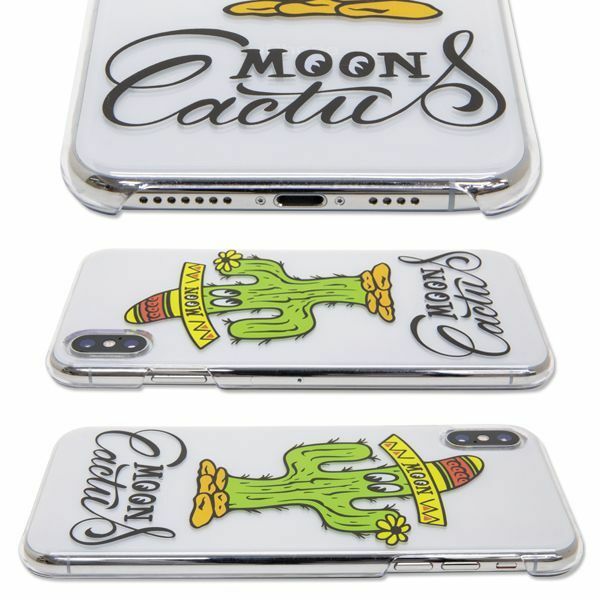 You can style your iPhone with this MOON Cactus that is bit different to usual MOONEYES. 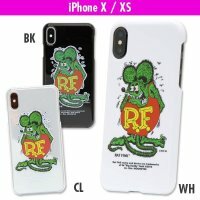 It is clear case so, you can keep your iPhone's color. 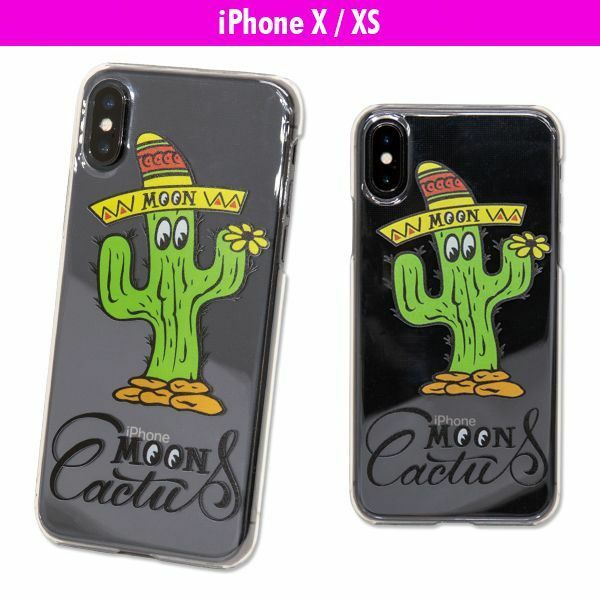 By having the case it will protect your iPhone from scrateched and damages. 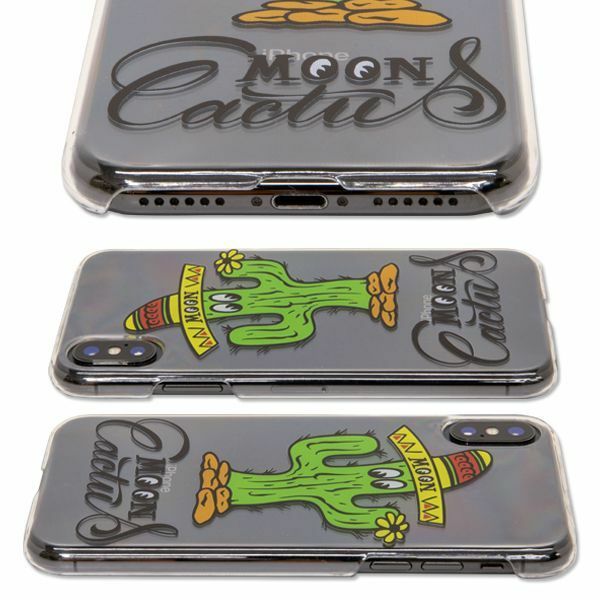 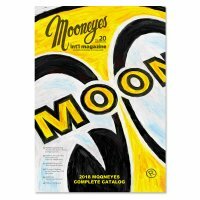 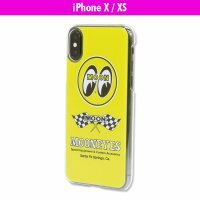 Select your favorite MOONEYES design for your iPhone you use everday. 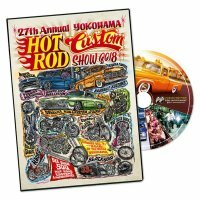 We also have same design infant, kids and ladies T-shirts so, please also check it!